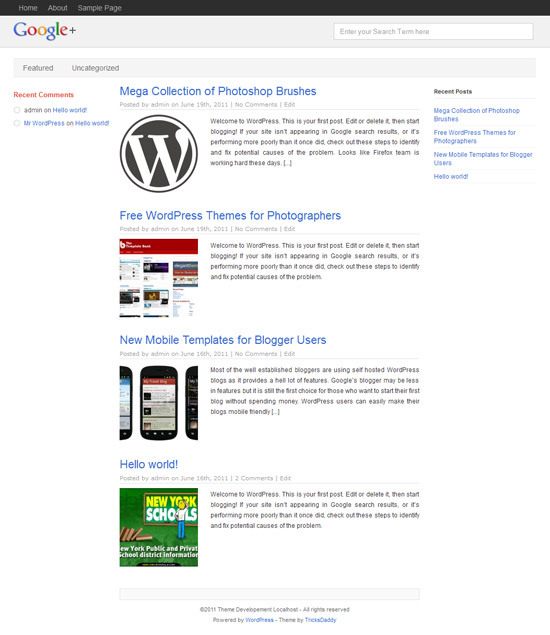 When I was on blogger platform, I designed various templates for blogspot blogs. 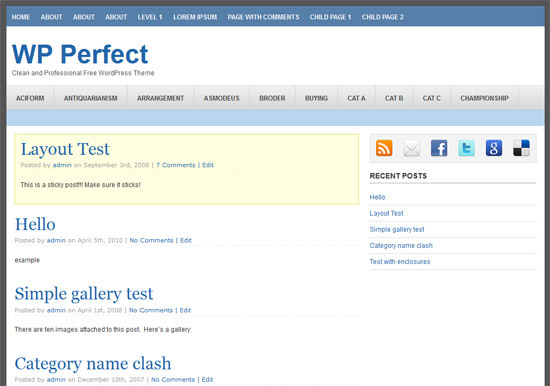 One of them was FreshBrown. 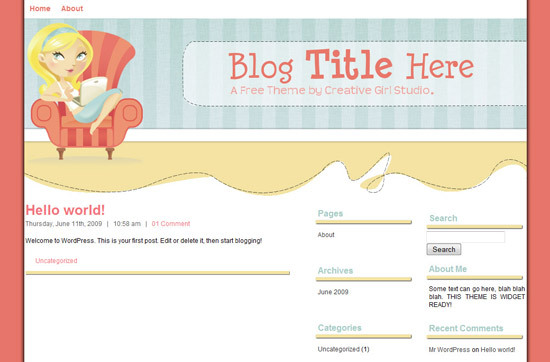 This template got huge popularity and it was loved by all of my blogger friends. 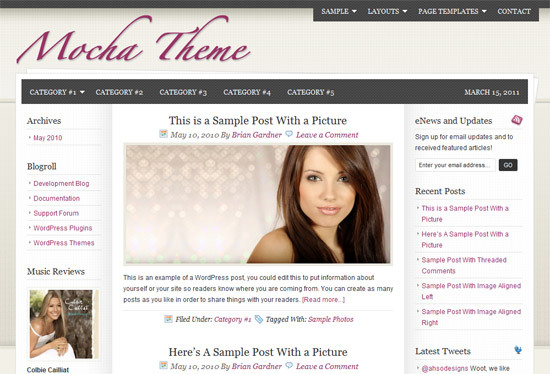 This template even got 4200+ downloads at btemplates. 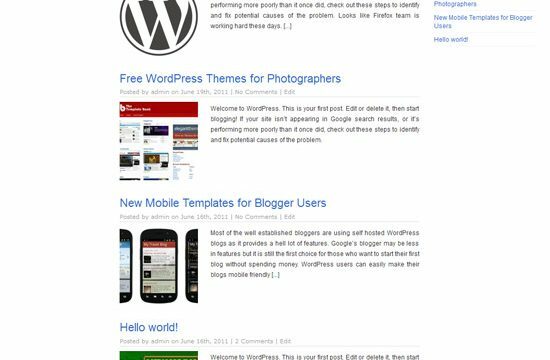 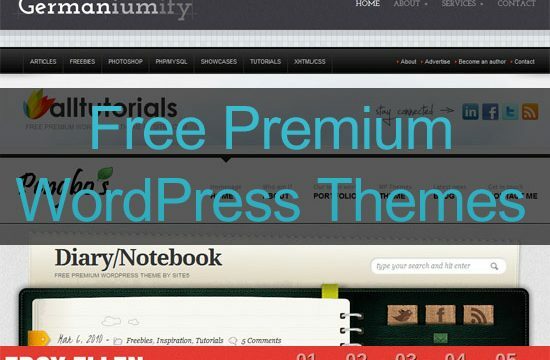 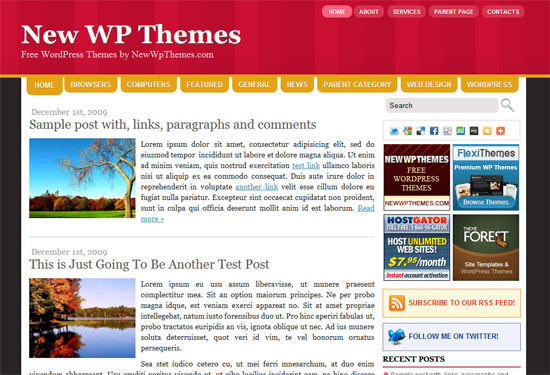 I was planning to design a WordPress theme for a long time after moving to WordPress. 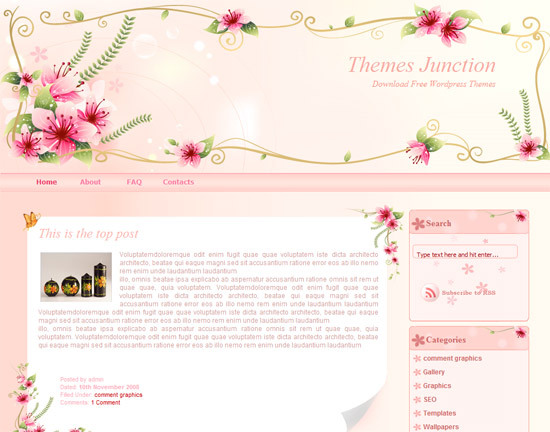 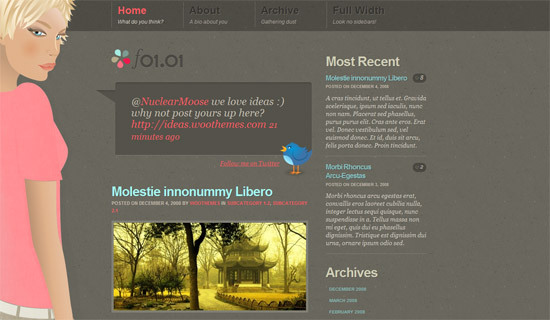 So, finally I converted this template to WordPress theme. 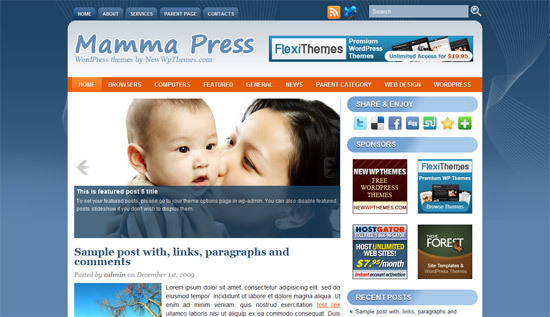 After purchasing a domain name and web hosting, the next step for any webmaster is to host their website. 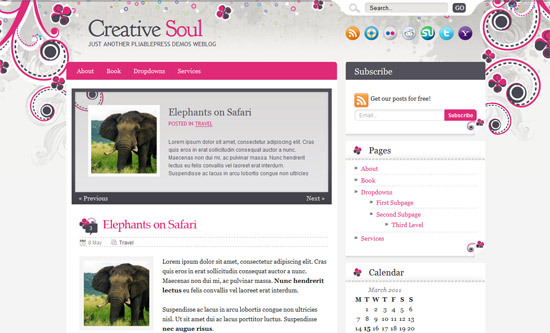 But if you have not yet designed your website, it’s recommended to display an Under Construction message to your visitors. 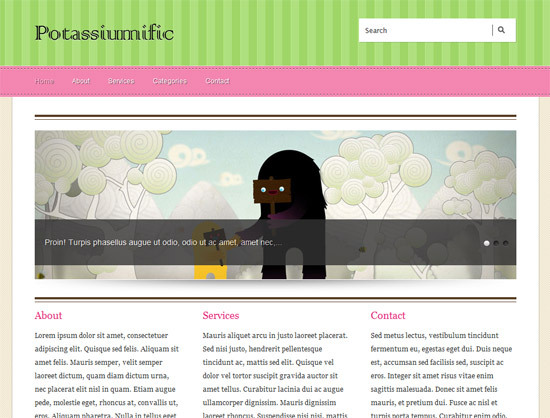 You also need to display an under construction message if you are going to do a maintenance work on your blog.